On Tuesday at approximately 5:45 pm members of the Seneca County Sheriff’s Office Narcotics Unit arrested a Waterloo man on drug charges after a traffic stop in Waterloo. Deputies say Anthony M. Lagana, 23, of Waterloo was charged with criminal possession of a controlled substance in the third degree — a Class B felony, and unlawful possession of marijuana — a violation. The charges stem from a traffic stop conducted by Sheriff’s Investigators where Lagana was allegedly in possession of 71 baggies of heroin and a small quantity of marijuana. Lagana was arraigned in Waterloo Town Court and remanded to the Seneca County Correctional Facility in lieu of $3,000 cash bail or $6,000 secured bond. 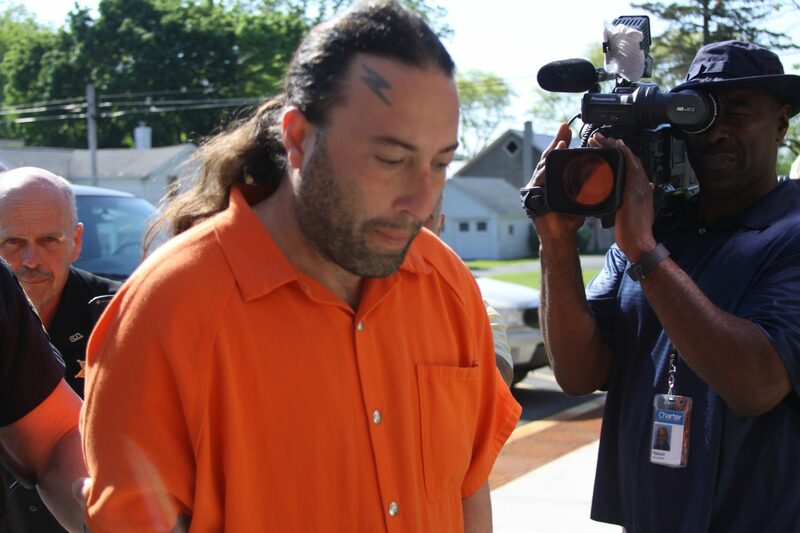 Lagana will reappear in Waterloo Town Court on Aug. 26 for further action.